Are you planning to join the nearly 95 percent of companies that currently utilize social media for their recruiting efforts? You’d be making a very smart decision considering that 74 percent of online adults are using social media to share and get their information about pretty much anything and everything. Furthermore, a study done by the Aberdeen Group found that over 70 percent of Millennials found their last job through a social network, which means there are people on these platforms who can potentially join your team. Additionally, Penttila says it’s important for companies to use sites that they are comfortable with for reaching out to candidates. Once you get into the groove of things, you can look into other social channels that can further help you attract top talent. Once you have the key steps of your social media recruiting strategy in place, it’s time to get to work. Make sure you are sharing enough information about your company to attract the attention of job seekers. Let them know how you got started and what the company culture is like. You also want to be consistent and responsive with job seekers. 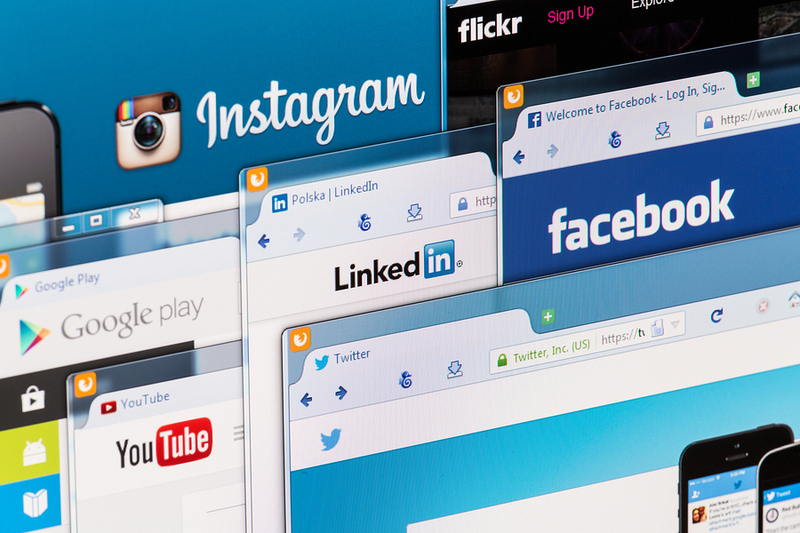 Encourage employees to share posts from your company on their own social media accounts, but make sure that employees have a consistent way of describing your company so as not to confuse job seekers, Penttila warns. Furthermore, if your company receives a message on Facebook or a mention on Twitter, don’t let it sit unacknowledged for a long time. That person (perhaps a potential candidate or someone with connections to potential talent) took the time to reach out to you and deserves a response in a timely manner. If you want great results, you need to recognize that social media recruiting is a long-term commitment. You shouldn’t expect an instantaneous ROI from your social media recruiting efforts. It may take months to establish a strong presence and build relationships with people online. However, don’t get discouraged by bumps in the road! Mistakes are bound to be made, but make sure you learn from them to strengthen your efforts. The great talent you need is out there in the social media world!